“With the number one pick, of the NBA/NFL draft, the ________ select _______ of the University of ________.” These are the words young boys dream of hearing as we prepare to walk that stage, receiving that hat from the commissioner. Then soon after, celebrating with family as we bask in the glory of making to the league. Our dreams have come true and we can start our career. Now these are the experiences the very few will get a chance to see. As for the rest, it is just a dream which will never come true. But is that really the end. I mean with so many young boys dreaming and only a limited amount of space, only a chosen few will get a chance to even get drafted. Even fewer will play and fewer will have lengthy careers. But why, why are so many Black males wrapped up in the idea that sports is the way out of poverty. There use to be a lyric in hip hop artist Notorious B.I.G. 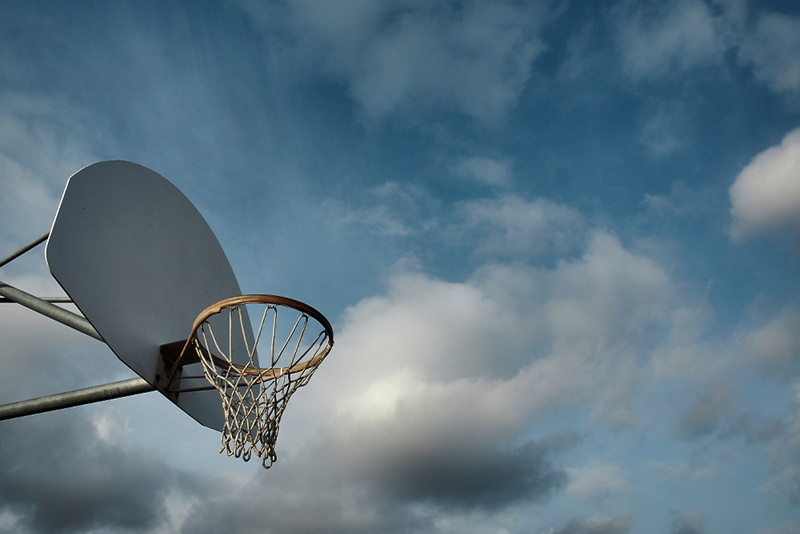 rhymes, “You either slangin rocks or got a killer jump shot.” Could it be that we aspire to play ball because so many Black men are in the league that we see. Black men are in other career fields, but these are the public figures we see. And we only want to be the men we see and seek to become who we see as making big in their careers. There are Black doctors, lawyers, engineers, executives, but we want to be the ball player. But could it all be about seeing these men. What about income? Income has caught the attention of so many Black boys because what other career is this lucrative this young. Name any other profession where a 19 to 22 year old could become an overnight millionaire. Especially a young Black man from an inner city neighborhood. The only guys that age with a lot of money are the drug dealers. It’s one of the reasons we purchase the items we do once we get money, almost as a homage to these guys. We also think that money will fix so many of our problems that we try to escape from when we were poor. But why is sports so shoved down the throats of Black boys. Even with knowing the majority won’t go pro. One of the reasons is that winning high school games makes the school and coach look good. So Black males have dreams pumped into their heads about being the next Jordan or Kobe or Lebron. Yet no one is telling Black boys to focus on more academics. In today’s society the idea of a college degree is thrown our way. But you don’t need basketball/football to go to college. So academics take a backseat to sports. And what happens, so many Black boys read at levels that kids half their age are reading. Which leads to so many Black males majoring in communications once we get to college. It’s one the easiest, yet one the most vague degrees in school. In the end, we are pushed to play sports because no one expects you to do anything else. Young White males are not pumped up with sports on a daily basis. Plus, we are also inundated with constant images of successful White men in other career fields. As a matter of fact, the entire Forbes rich list are comprised with majority White males. To White guys, sports is fun, as a career objective, there are fewer. Young Black boys should be exposed to more as children to know more is out there. That’s why Barack Obama played such a pivotal role in the image of Black males. Now more than ever politics is an attractive career path for Black males. An environment which will effect Black males more than any athlete can effect change. ← I CAN’T FIND A MATE! NO, YOU CAN’T FIND WHAT YOU WANT!